The Mayor of London, Sadiq Khan, is providing housing associations across the capital with an extra £200m to ensure the continued building of affordable housing despite the impact of Brexit. The continuing Brexit negotiations are already affecting the housing market, with falling sales and uncertainty over house prices. This is having a knock-on effect on housing associations, who currently receive low levels of funding from Government and therefore rely heavily on income from selling new market-price homes to help subsidise new affordable homes. Faced with a slow-down of new home sales, the Mayor will help housing associations by offering extra funding to switch homes from market sale or shared ownership to homes for rent at social or intermediate rent levels which are lower than market rent. This extra funding will enable them to commit to their future plans, sign construction contracts, and begin development without further delay. The Mayor believes the impact of Brexit uncertainty makes this extra funding essential, though he has warned it will stretch City Hall’s affordable homes funding to its limit. The Mayor will explore all options for further funding, and is calling on Government at the very least to match this funding by providing extra investment for housing associations to deliver their planned schemes. The support received by individual housing associations will depend on the schemes in their pipeline and those underway. Given the strains already on the Mayor’s affordable housing delivery budget, and the importance of targeting it effectively, this funding is only available for homes starting in this calendar year. 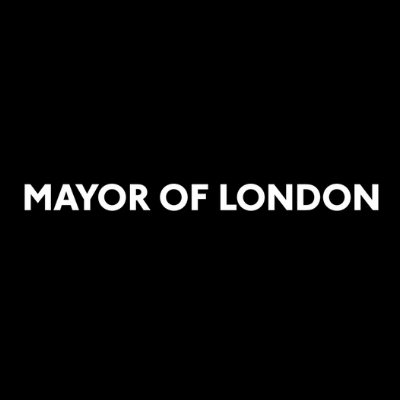 The Mayor’s investment comes after he wrote to the Secretary of State last month along with Paul Hackett, Chair of the ‘G15’ largest housing associations in London, and Cllr Darren Rodwell, Executive member for Housing and Planning at London Councils, outlining the immediate emergency support which would be needed from Government if the UK leaves the European Union with ‘no deal’.